He has a wife, my friend, many players had children, but they are playing at an excellent level. -kane -edward +zeus coach +qikert IGL It may be worth replacing Edward, but I don't know. the most toxic team inc? +1. Flamie is a problem too. Whats point to change players? They're now top 2 and prolly only one team who can beat Astralis atleast one time LUL. 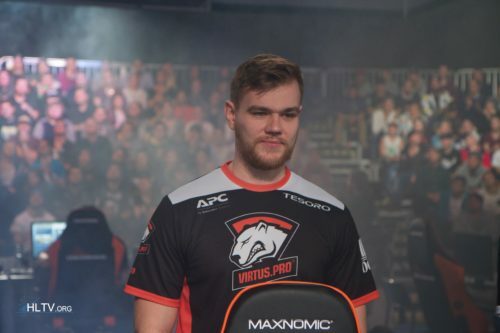 Ence needs to make atleast one more semi-final run to prove that major wasnt fluke. Besides navi choked two maps 14-10/12-6. Ange1 Adren Simple Flamie Electronic Best Navi line-up you can produce from CIS region once zues retires Imo at least.